Now it's easier than ever to stay connected with your live team of professional and extremely friendly personal assistants. 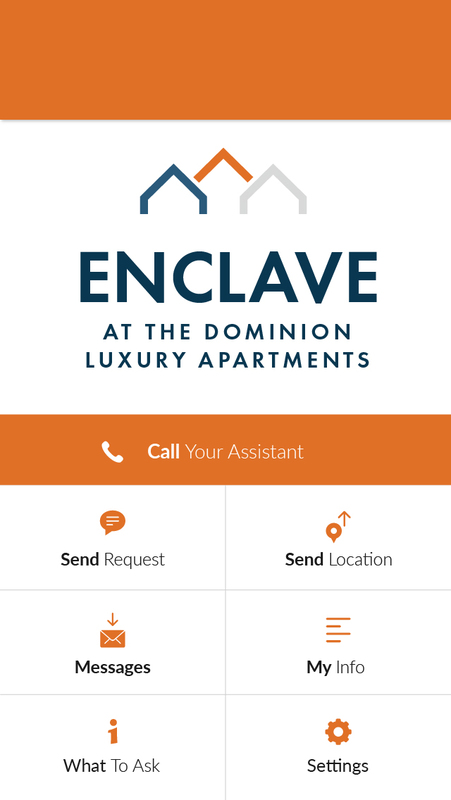 Introducing enhanced access from your mobile device with the Enclave at the Dominion Concierge App. 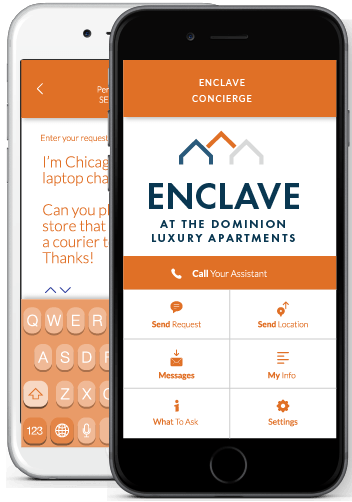 Submitting your phone number will verify your activation with the Concierge Service and send your smartphone a link to download Enclave at the Dominion Concierge App. *Or search for "Live Assist" in the App Store for iOS, or Google Play for Android. 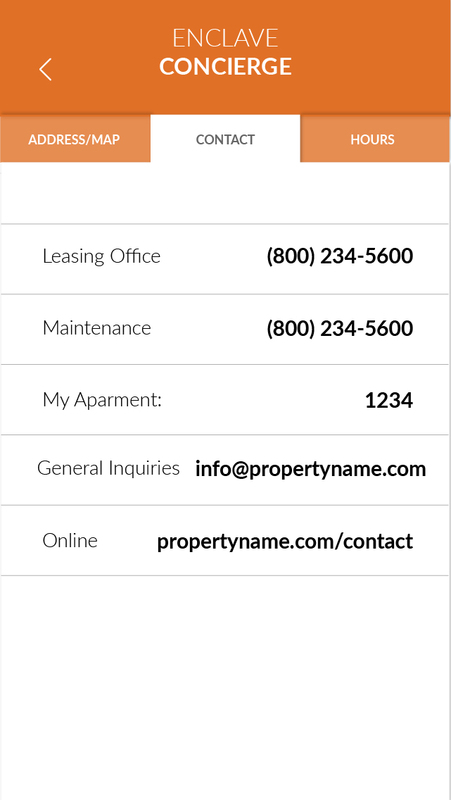 Just enter your registered phone number and you're ready to start interacting with your team of Personal Assistants. Your team of Personal Assistants can provide the response to your requests over the phone, by email, by text or in any combination you wish. 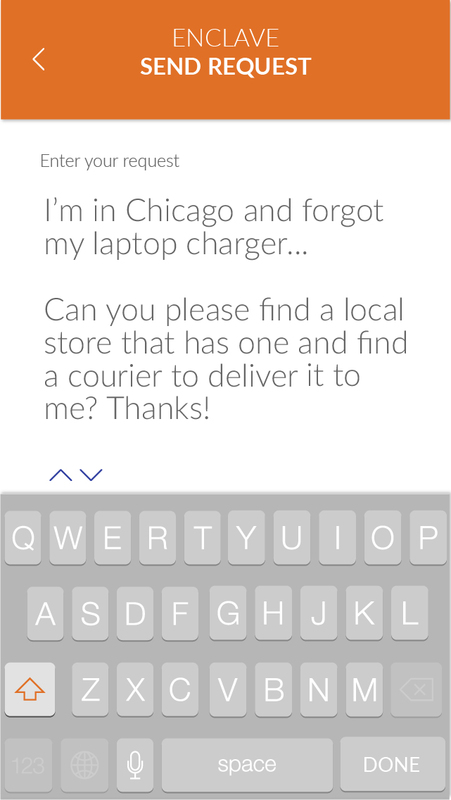 Be directly connected with your team of Personal Assistants with a single touch of a button. 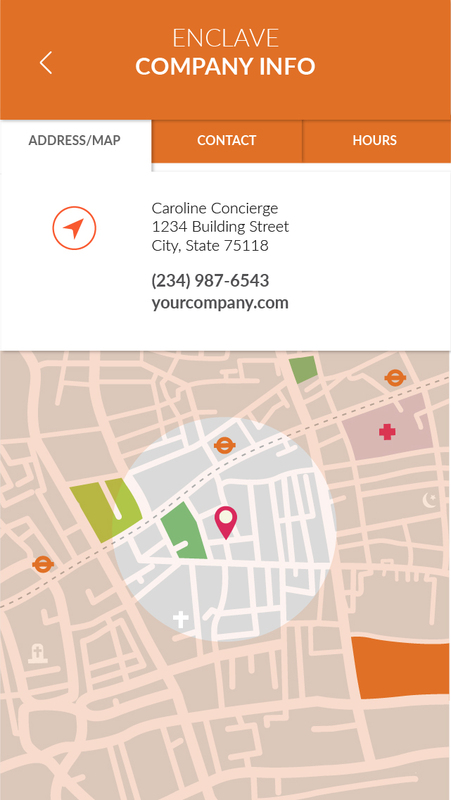 You may select to share your geolocation when you call or submit requests to enhance your experience and expedite your requests. Enclave at the Dominion Concierge App gives users the ability to submit requests electronically through the app instead of calling in. Quickly access important information for the company that gave you access to your Enclave at the Dominion Concierge Service. 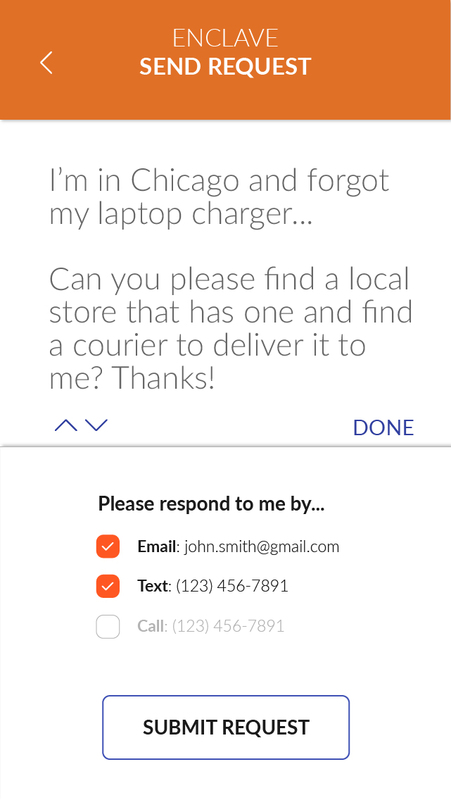 Although these are some of our most popular requests, we encourage you to think outside the box when contacting your team of Personal Assistants to make your life easier. 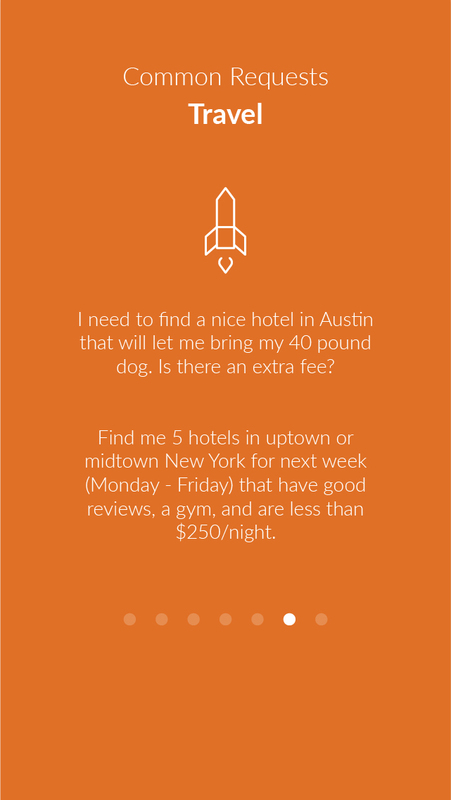 *Available Only for Users Already Registered with the Concierge Service. 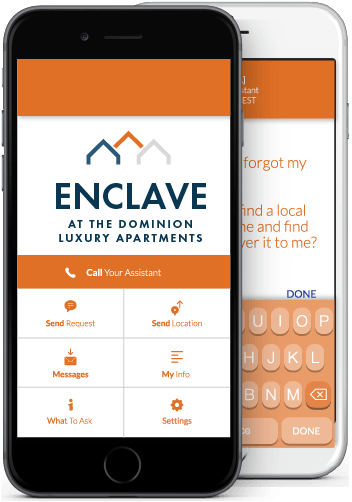 Submitting your phone number will verify your activation with the Personal Assistants Service and send your smartphone a link to download Enclave at the Dominion Concierge App. *Enclave at the Dominion Concierge App will only work on smartphones that have an active Concierge account. If you have not yet activated your Concierge account, please contact the company that gave you access to the Concierge Service. have any other questions or concerns, please fill out the contact form below. To better help us resolve your concerns, please be as detailed as possible. Copyright © 2019 Enclave at the Dominion Concierge. All Rights Reserved.